Newby Hall has been featured many times in film and television productions. Many times, you won’t recognise it, as it has to convince as another building entirely, but it is there all the same! 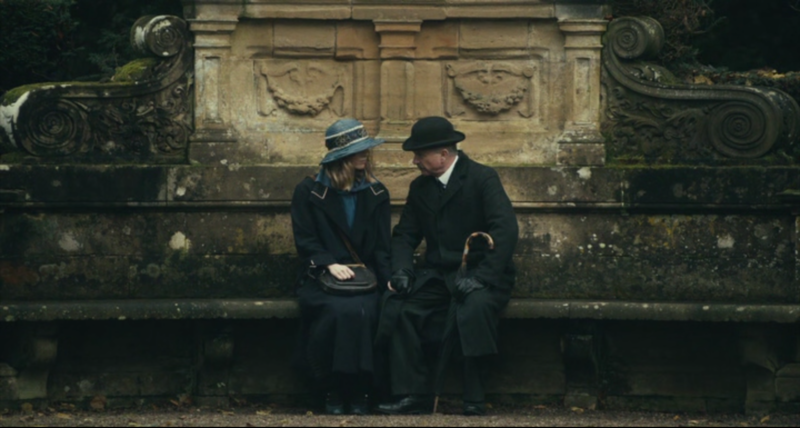 ‘We are delighted that Newby Hall has been chosen so many times as a location for filming. Newby has been used in a huge variety of projects, from modern day (Charles III) to Victorian (ITV’s Victoria) to the Regency period (Mansfield Park). Location scouts often require a varied range of classical architectural and decorative styles to suit different times in history, Newby is very well placed to do this. The scale of staff and crew required to create these projects is vast and the filming process is a fascinating one. 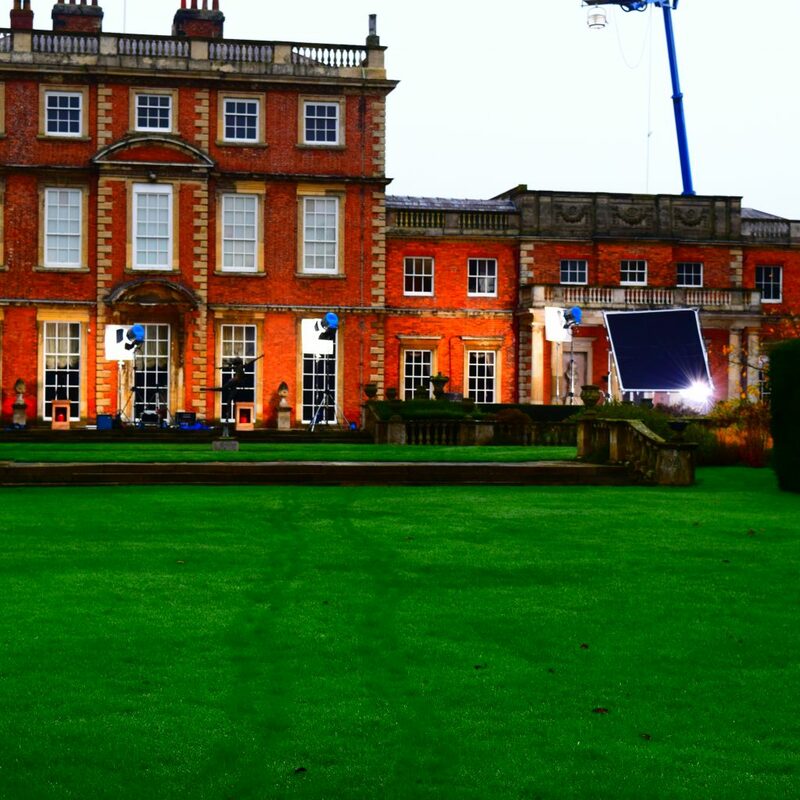 We are very lucky to witness what goes on ‘behind the scenes’ and we never tire of seeing our home, Newby Hall on screen. Our historic houses are very much part of what makes these shows such a global success and this in turn helps to introduce a whole new audience to our heritage’. Made by Tiger Aspect productions for the BBC, Peaky Blinders is an epic gangster drama set in the lawless streets of 1920s Birmingham and follows the fortunes of the notorious gang boss Thomas Shelby (Cillian Murphy) and his family. 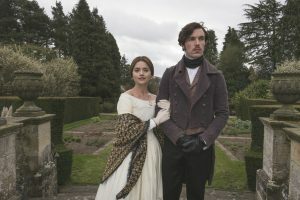 Filming for series 1 took place at Newby Hall in the autumn of 2012 and included scenes in the cellars, billiards room, gardens and the statue gallery, which doubled as Birmingham Museum. Made in 2007 for ITV, this adaptation of Jane Austen’s 1814 novel was filmed entirely on location at Newby Hall. Billie Piper starred as Fanny Price, with a supporting cast full of household names, including Douglas Hodge, Rory Kinnear and Gemma Redgrave. 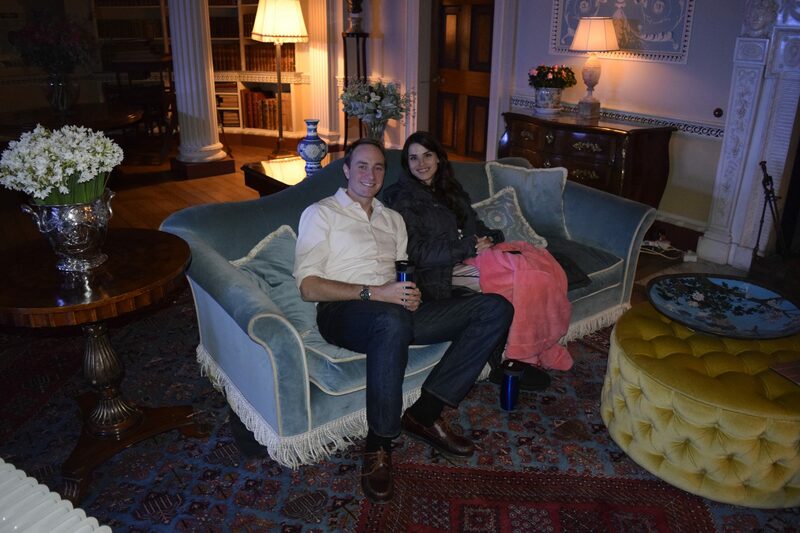 The drama was a wonderful showcase for Newby’s classical interiors and award winning gardens.